Portfolio Group is a provider of outsourced financial services to automobile dealerships, specializing in aftermarket, extended warranty and vehicle service contract programs. Portfolio Group’s suite of products maximizes wealth creation for their automotive dealer customers. 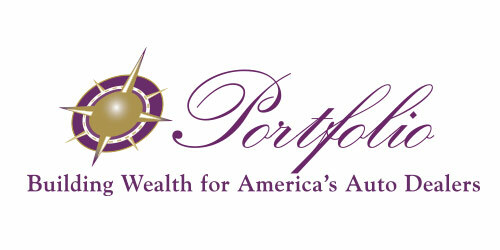 Frontenac sold Portfolio Group to Capital Z Partners.